FREE MP3 Compilation with ONE ROOT, DUB CREATOR ft IRIE ALIEN, DAWA HI-FI, IRIE ILODICA, MICHAEL EXODUS ft JAMMA DIM, SHILOH ITES ft JAH MELODIE, THE MIGHTY PATCH ft MIC MO LYON, KINGSTEP ft BABBAJAH, K-SÄNN, ACKBOO, FORWARD FEVER ft ION ONE, CHEESE PATROL, DUBBLE, SISTA BETHSABEE vs DAMAN vs ICHMAN, LA FACE B, BURIMAN, N-TONE ft AKIRA, VIBRONICS, INDICA DUBS & DOUGIE CONSCIOUS, HASPAR, DUBATO ft ISMA STEPPA, and RDH ! Finally OUT!!! Big UP to each & everyone! After spending the last 8 years broadcasting the radio show, performing sessions here and there, we must to release a second free digital compilation. 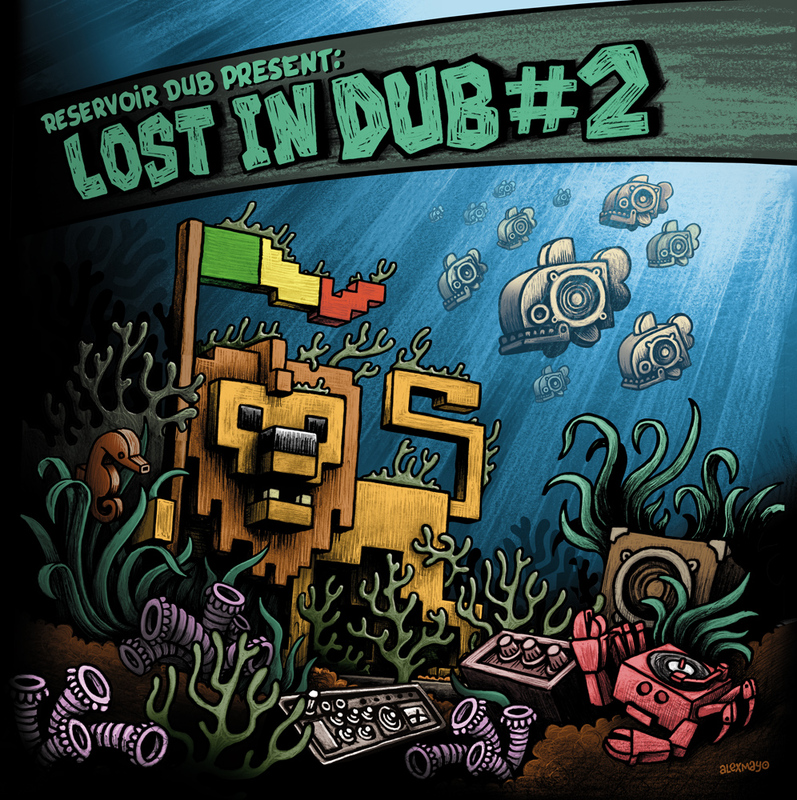 The goal of this compilation was to gather artists that collaborated with Reservoir Dub at many level these last years. From interventions in the radio show to performances at our parties. Of course, we have the aim to promote their music, but also giving thanks to the public with a high quality free compilation. We hope you’ll enjoy it!!! Thank you very much for this #2 compilation, ReservoirDub !